What kind of World are we living in..? 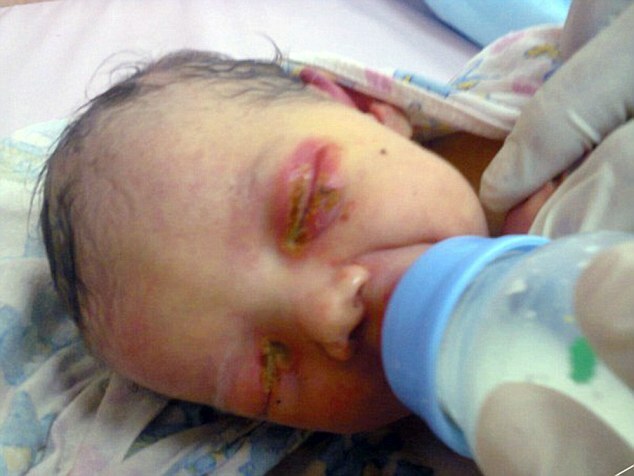 ?….A 3 day old infant baby girl was found crying in the woods to be practically eaten by the ants in Siberia, just outside Chelyabinsk, Russia. Her saviour just happened to take the short cut because he was late for work that day. There was no way the little girl would have survived much longer than a few hours otherwise. Her finder called an ambulance where she was rushed to hospital and treated with ant bites and malnutrition. She is repotedly in a stable condition and recovering well. Police are looking for her parents.